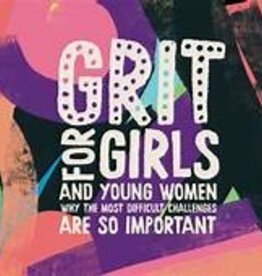 Lunch Notes with inspiring and empowering content for girls/women on the front, and space for a personalized message on the back. Each book has 20 different tear out cards. 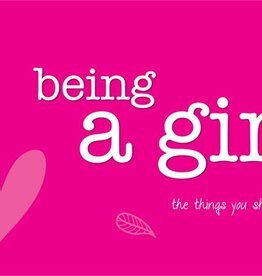 Being a Girl reaffirms lessons parents want their daughters to remember. 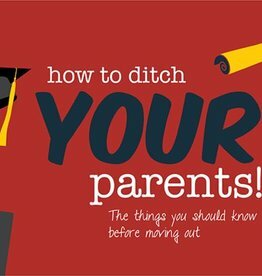 Topics include: doing the right thing, telling mom you love her, self-confidence and more. For ages 3-10. 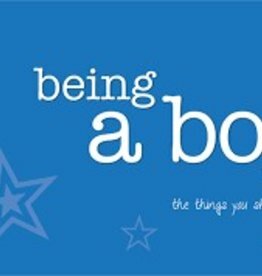 Being a Boy helps parents teach boys important life lessons. 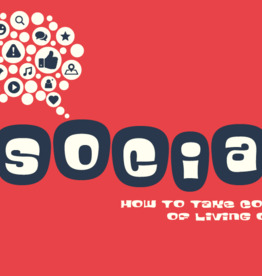 Topics include helping others, taking care of your body and mind and more. For ages 3-10. 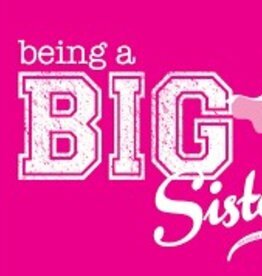 Being a Big Sister helps girls of all ages settle into their role as the older sibling. It includes reminders like being a good role model, staying patient and encouraging your little brother or sister. 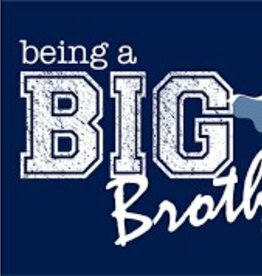 Being a Big Brother helps boys of all ages settle into their role as the older sibling. It includes reminders like being a good role model, staying patient and encouraging your little brother or sister. This book talks about recognizing, coping with, and stopping bullying. It has straightforward information on bullying, as well as suggestions for creating a more relaxed social environment for all kids. 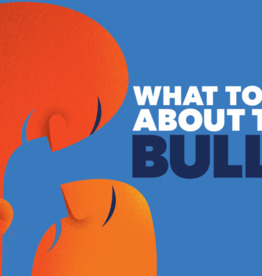 What To Do About The Bully? 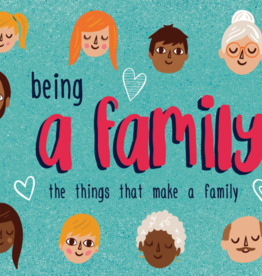 Being a Family is filled with good family values. Some examples include: remembering to think before we speak, fairness, finding happiness together and living with integrity. 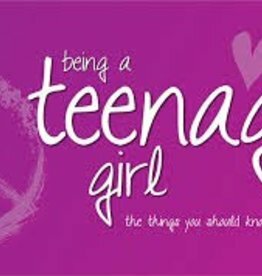 Being a Teenage Girl is a living book that covers topics like: self-confidence, taking care of yourself, and other important reminders for the teen years. For ages 11-13. 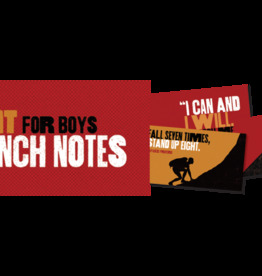 Lunch Notes with inspiring and empowering content for boys/men on the front, and space for a personalized message on the back. Each book has 20 different tear out cards. 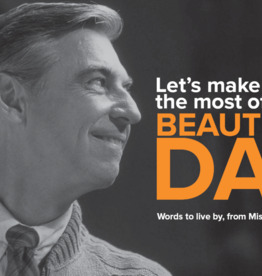 Fred Rogers was a T.V. personality, musician, writer, minister, and activist for children. His words of compassion and understanding for oneself and others are as timely now as ever. This book is filled with many of his most popular quotes. This book helps explain why we all complain about our phones, but still feel unable to put them down. It gives little daily changes we all can make to reverse our bad technology habits.